Thank you for registering for “The MVP Method” Q&A info session. This link will also be in your Inbox, along with call-in information if you want to join the audio by phone. 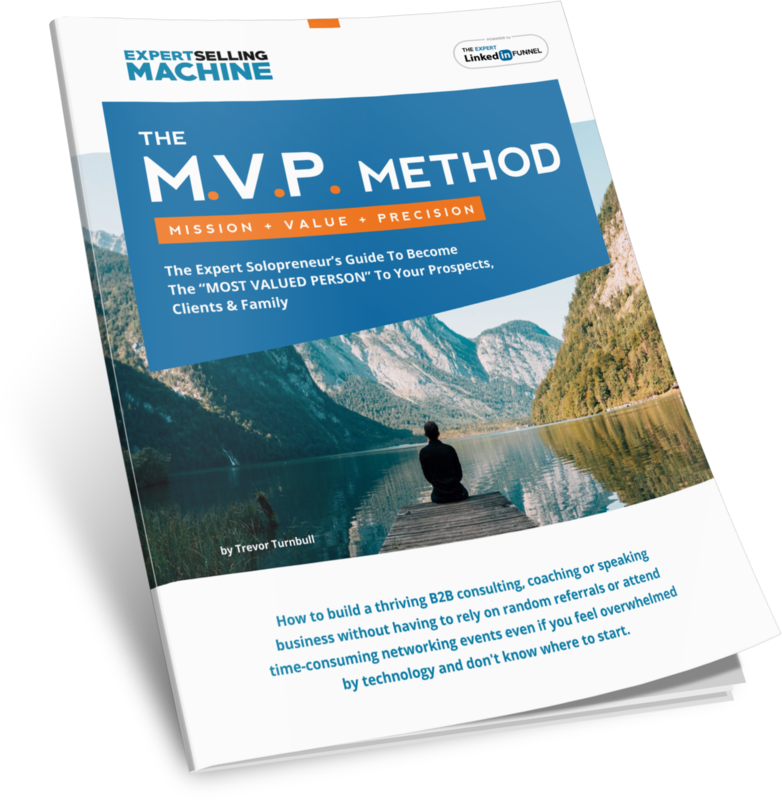 Before you hop on the call today, be sure to check out these articles and the MVP Method Guide PDF below. "A Transformative Way Solopreneurs Can Build A Thriving Business"
"What 7 Deaths Taught Me About Living"